Avoiding problems like corrosion or premature failure makes the use of pressure sensors safe and maximizes the lifespan of the product. 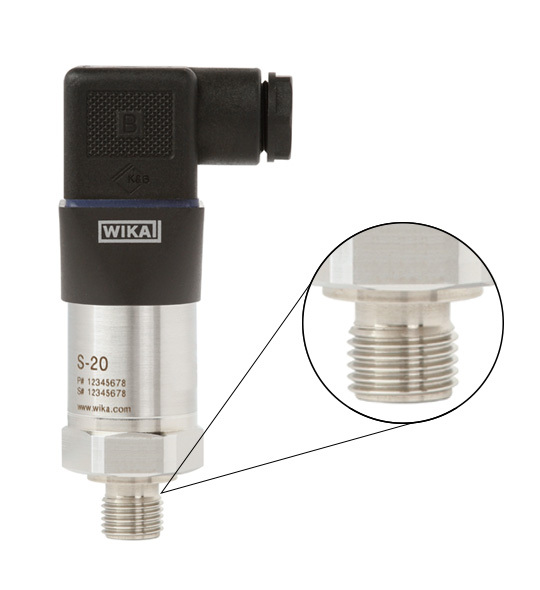 One of the keys to doing that is to ensure that a pressure sensor’s wetted parts – those which come in direct contact with potentially damaging liquids and gases – are built to withstand the effects of specific media in certain applications. The materials used to build wetted parts are especially important in: • Drinking water storage and processing • Salt water/sea water exposure • Hydrogen exposure • Oil and gas production • Oxygen service • Refrigeration and air conditioning • Hazardous area use • Chemical processing Clearly, the requirements for wetted parts in these applications can vary dramatically, especially in regards to applicable standards or regulations. That’s why pressure sensor manufacturers usually design a product for a specific application or specify the wetted-parts material, such as 316L, Elgiloy, or titanium. It is also important to know if the sensor needs to comply with specific standards such as NACE MRE0175 or NSF. Product descriptions with language such as “suitable for all common refrigerants except ammonia” and “suitable for oxygen service” address these issues. You have to consider the operational conditions when vetting an instrument’s compatibility with a specific application. It is important to account for prevailing pressure levels and temperature gradients. There is also the potential for additional accidental exposure to damaging media during installation. This is why the ultimate responsibility regarding the suitability of any device lies with the design engineer. The manufacturer can only provide material specifications or give general recommendations. Additionally, the FMEA (failure mode and effects analysis) of a specific application may reveal further points that need to be taken into consideration, especially in safety- or performance-critical uses. For example, what happens if the sensor fails due to overload or abuse? You need to know what will occur if the protective diaphragm or membrane in the device fails and corrosive/hazardous media invade other parts of the sensor, which could lead to contamination. And you need to understand the risk of internal parts or materials (fill fluids, for example) leaking into the process media. Each application presents its own challenges, which is why the individual compatibility of an instrument for a particular application needs to be carefully verified. Figure 1: Wetted parts of a pressure sensor are exposed to the media under pressure and need to be compatible. At WIKA, we design our products for particular markets and specific applications, and we put our instruments through extensive rounds of tests to ensure each one is the right match for its intended use. 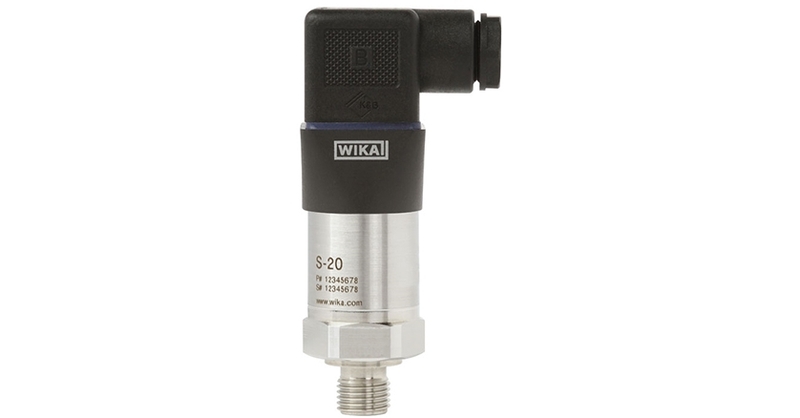 If you would like more information about WIKA pressure sensors, please visit our website for more information.